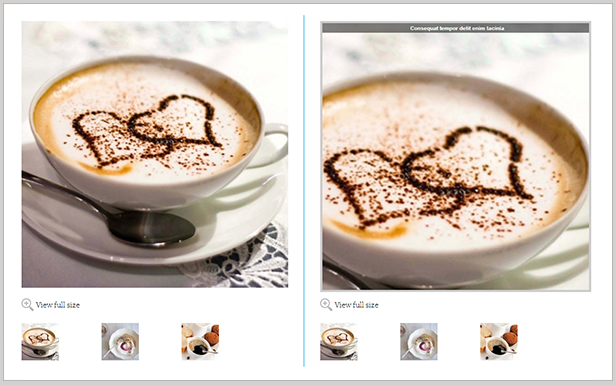 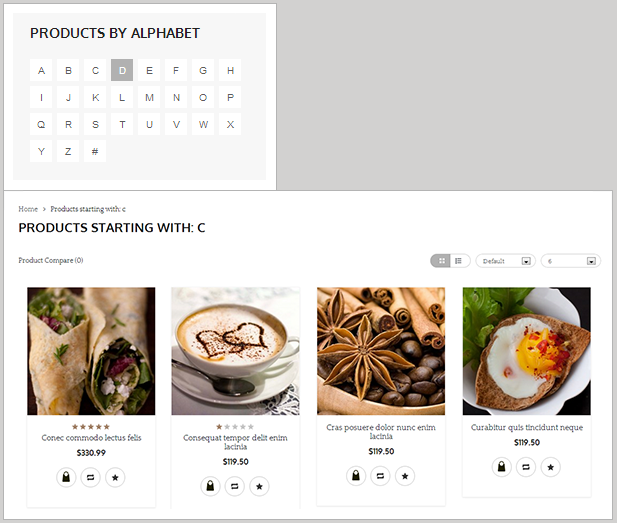 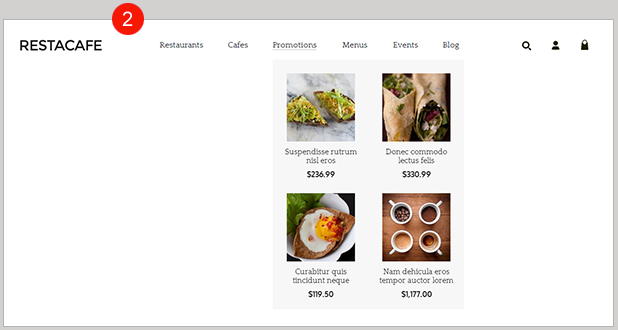 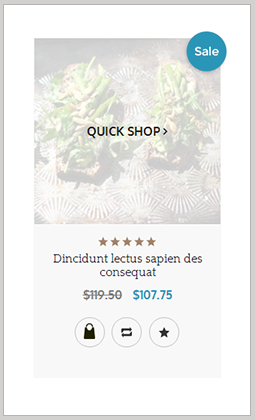 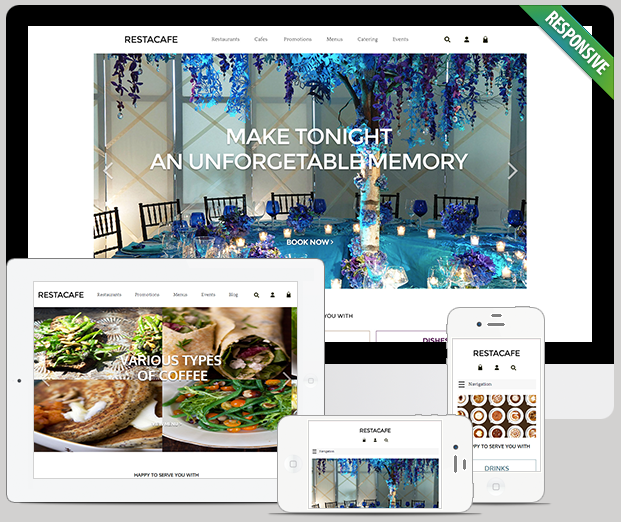 Itâ€™s a lot of effort from our designers to create a beautiful Opencart RestaCafeÂ template. 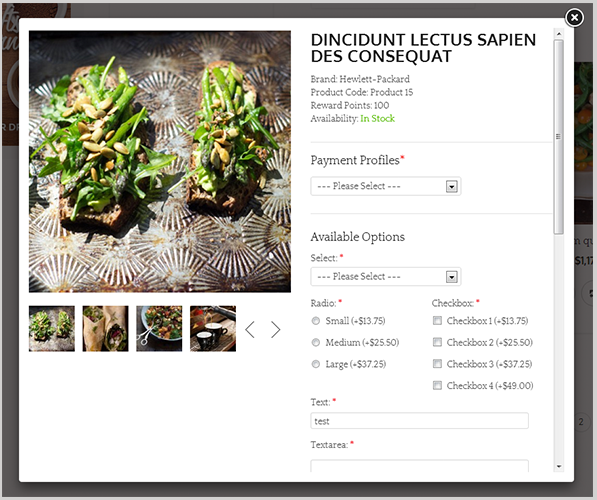 Owners now can bring the whole food world of their restaurants on websites, in the most impressive way closer to their dear customers. 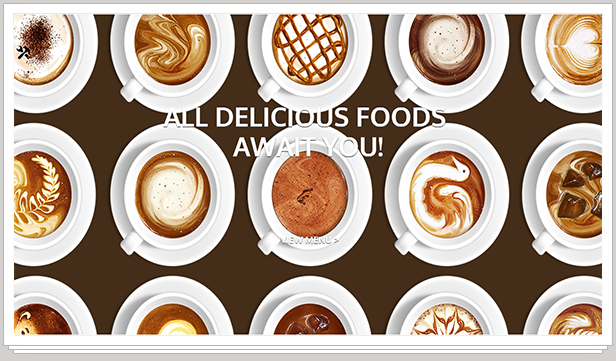 This RestaCafe template has an amazing full-width slideshow with multi-layer and revolution effects. 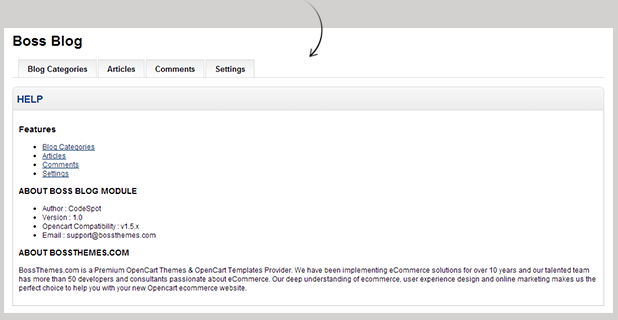 Its structure is clear and well-organized. 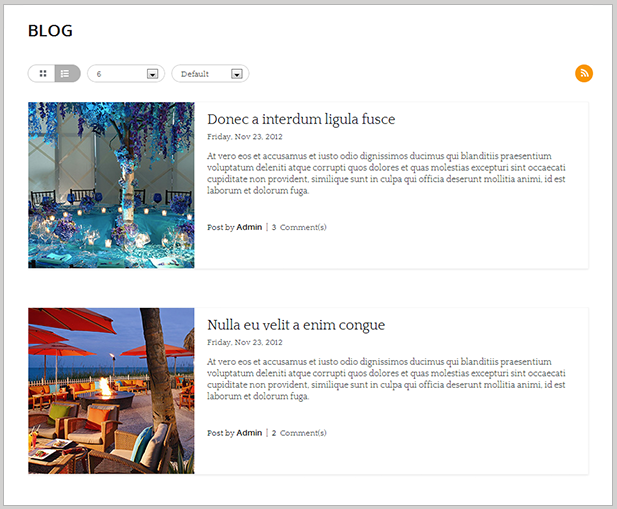 The layout is bright and focused. 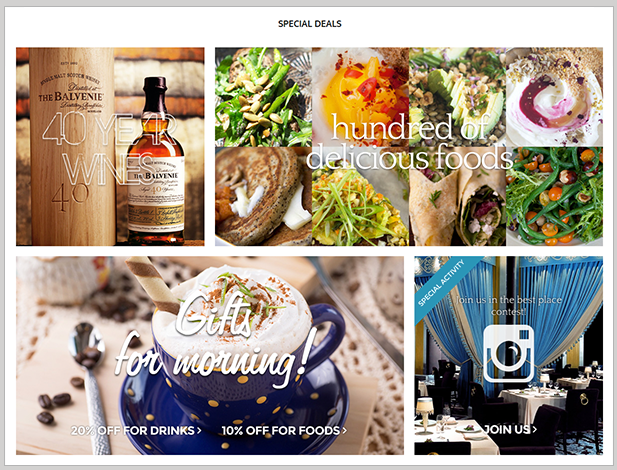 Or in another way to say, this design can be a stunning new look for restaurantsâ€™ website. 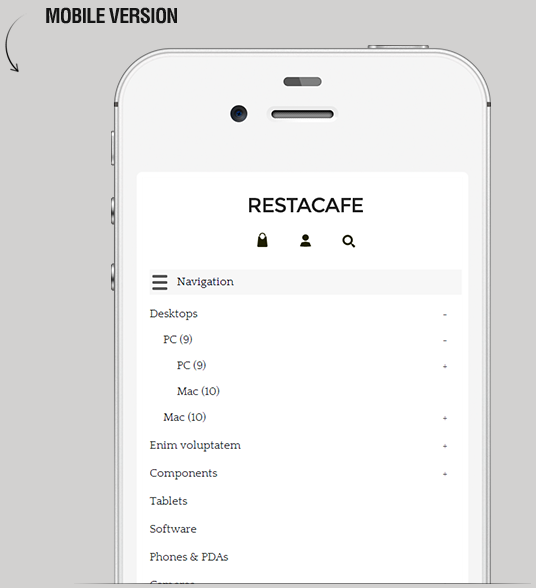 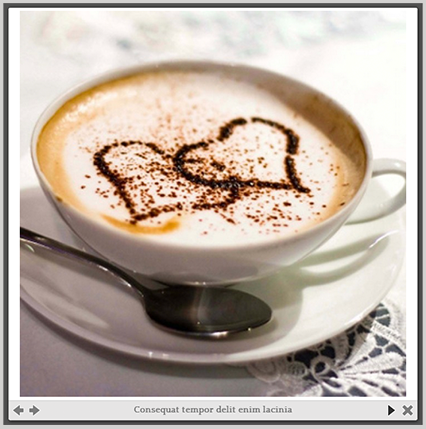 In terms of management tool, RestaCafe template contains many powerful and useful features that are more than you can think of. 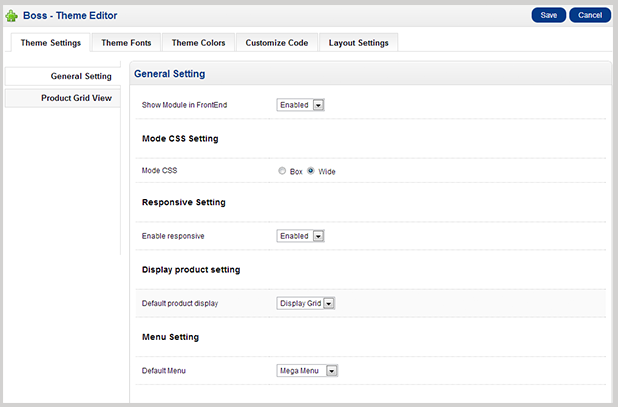 First of all, this theme is Responsive, it changes in breakpoint and fit to any size of devices customers can shop in. 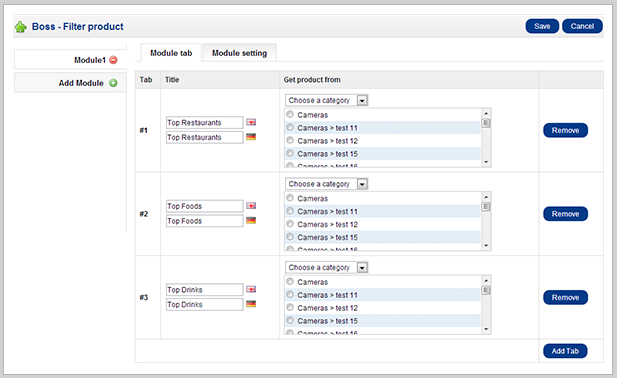 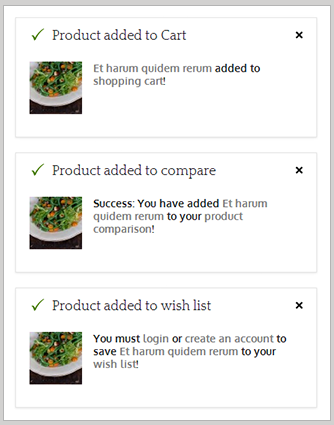 Quickview allows visitors to have a quick look of productâ€™s information before going further for details. 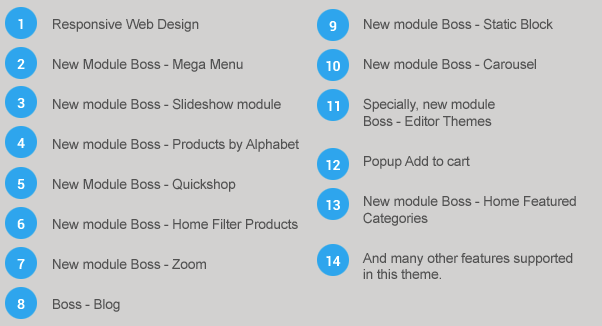 A new module â€“ Boss Blog is a very good way to get closer to customers. 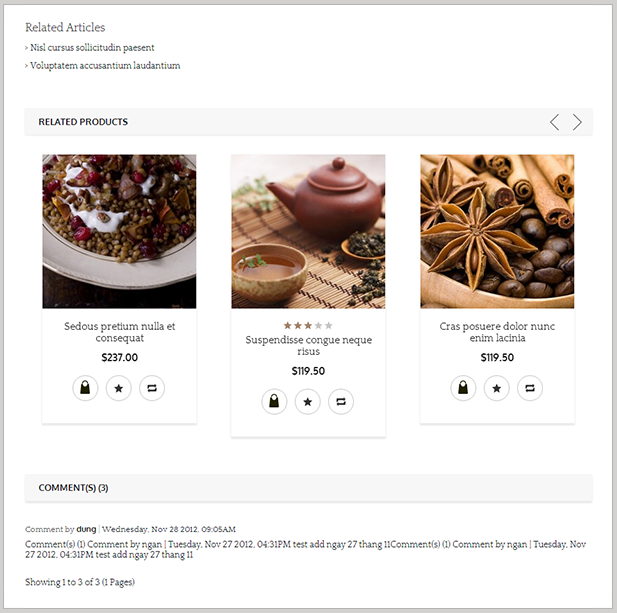 The module allows news, comments, tags and more for shop owner to contact with customers and build up loyal relationships. 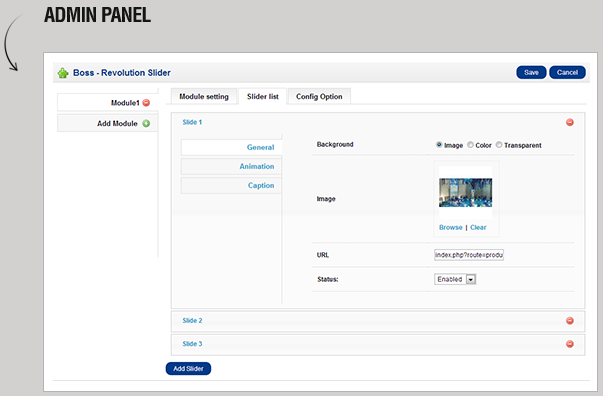 Another interesting feature if Theme Editor which provides user chances to custom their websiteâ€™s surface by themselves and makes it most personalized. 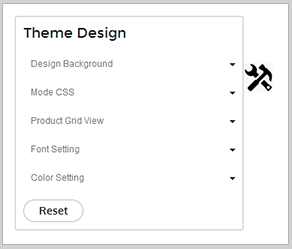 Letâ€™s find out more awesomeness in this design!